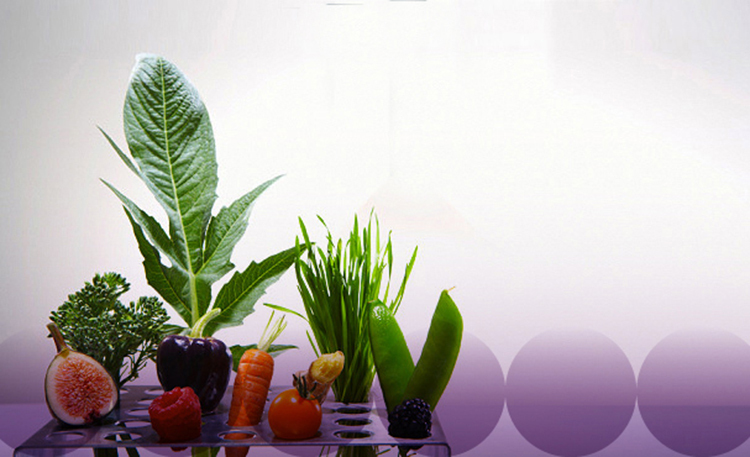 Nutrigenomics open new avenues for the nutritional sciences in very different areas. A few worth mentioning are tailor-made diets for overfed populations and better foods for malnourished populations, nutrients designed to potentiate drug-based treatments, or nutrients to preserve the integrity of the genome of in vitro cultured stem cells for therapeutic use in vivo. Nutrigenomics will bring new generations of “nutrigenomic products” onto the market, often as combinations of ingredients to optimize a variety of functions in humans, animals and plants. Personalized, genotype-based nutrition will impact on humans’ relationship with nutrition at its economic, social, ethical and medical dimensions. This will mean greater responsibility for individuals in the way their eating habits evolve. Medicine, biology, human sciences and the food industry will do well to join forces in promoting nutrigenomics as a vector for scientific and social innovation, in the prevention of, and the fight against, diseases arising from the mismatch between certain foods and eating habits and the regulatory capabilities of the genome.